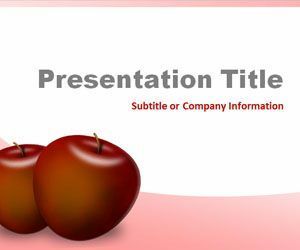 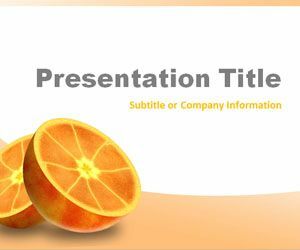 Red Apples PowerPoint Template is a free fruit PowerPoint template background that you can download for presentations in Microsoft PowerPoint. 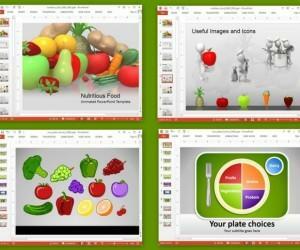 This free Red Apples PPT tempalte has two bright and red apples in the slide for PowerPoint. Alternatively, you may consider to download free green apples PowerPoint template.